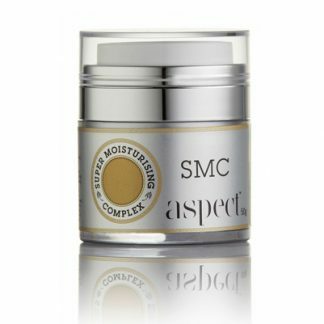 My Skin Pharmacy carries a range of anti-ageing products ranging from exfoliating cleansers, lightening creams, exfoliating creams, anti-oxidant creams, active serums, growth factor creams, SPF mineral make up through to specialist recommended prescription tablets, creams and specially formulated creams. No matter how aged, dull and dry your skin is, My Skin Pharmacy will find a solution. We stock top of the line medical grade products and prescription creams and tablets. Our facility consists of specialists, nurses, make up artists and pharmacists, all dedicated to your ageing concerns. Make up choice is important. Letting your skin breathe and also using high grade mineral make up should be part of your skin care management plan. Mineral make up allows your skin to breathe and maintain its natural barrier function whilst also giving sun protection. UV rays can cause premature ageing by pigmentation and damage to skin cells. A good quality mineral make up will be free from heavy metals, parabens fragrances and preservatives. Some of these additives are bad for your skin. Ageing is a natural process but what we are trying to achieve is to slow down the process. External factors such as sun exposure, poor skin care regime, pollutants, chemicals, stress, poor diet, extremes of weather and a whole list of other factors can accelerate the ageing process. Some of these factors we can control. WHAT IS THE BEST TREATMENT FOR MY AGEING SKIN? The best treatment for anti-ageing involves multiple steps. Assessment from a specialist and getting the correct advice is important. Most patients respond best with a combination of peels, laser rejuvenation, prescription creams and revised skincare regime. Below are a few key products recommended and endorsed from dermatologists and skin specialists to reduce the fine lines, wrinkles and ageing process. 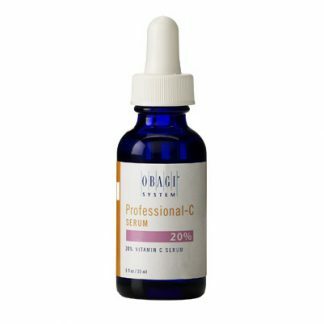 Vitamin serums such as vitamin A , vitamin B and vitamin C are effective in hydration, rejuvenation and exfoliation of the skin. It is important that when these serums are applied that an exfoliating cleanser or exfoliant is regularly used. This will allow for the effective penetration of these serums. 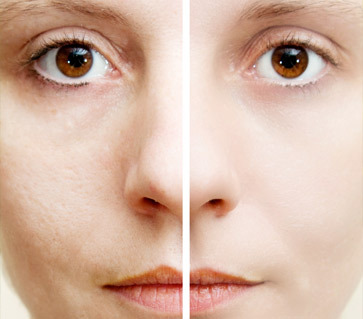 One of the most effective anti-ageing creams is tretinoin or vitamin A creams. These prescription vitamin a creams are much more potent than the serums, hence they are only on prescription. The exfoliation, rejuvenation, evening of skin tone, lightening of skin and collagen stimulation are great highlights of this miracle drug. This is a prescription only medication and consultation with a medical practitioner or dermatologist is essential. 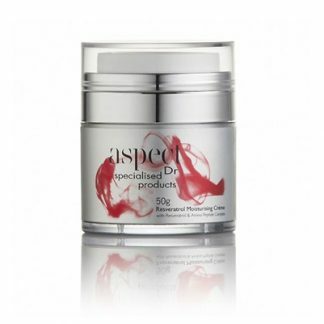 Products containing AHA’s are very popular in anti-ageing because they are very effective active ingredients. They will encourage the loosening and removal of the top layers of dead skin cells. they do this by breaking down the glue that hold these dead skin cells together. Over time, this will reveal more vibrant, smoother, even toned, youthful skin. Many of these AHA’s such as glycolic acid, lactic acid, malic acid, citric acid are all derived from natural sources such as sugar cane, milk, apples and citrus fruits. A high quality SPF 50+ sunscreen with a high UVA protection is essential when using AHA’s, vitamin A creams or serums. The skin undergoes quite significant rejuvenation and it is vital that a good quality sunscreen is worn. The skin is much more prone to sun light damage such as pigmentation and dark spots. The other benefit is that a good quality sunscreen can help reduce the signs of premature ageing such as fine lines and wrinkles. Not all sunscreens are made equal a SPF50 comparing two bands will not have the equivalent UVA protection. So look for a sunscreen with a very high UVA protection. WHAT PRODUCTS ARE IMPORTANT IN ANTI-AGEING MANAGEMENT? Sunscreen is very important in looking after your skin. UV rays cause damage to skin cells which can cause premature photo ageing. This can be seen by pigmentation and sunspots with early signs of fine lines. A SPF50 sunscreen with a very high UVA protection is essential when following this regime. There is a difference when comparing sunscreens, so look for a very high UVA protection as most will only consider UVB. The following is a basic outline for anti-ageing skincare regime. Use a deep exfoliating cleanser twice daily morning and night. Cleansing the skin removes pollutants that gather on the skin from the external environment. The chemical exfoliant is very important as it gently debrides the dead skin cells on the top layer of the skin. Using a CLARISONIC cleansing system is an extremely effective method of cleansing. 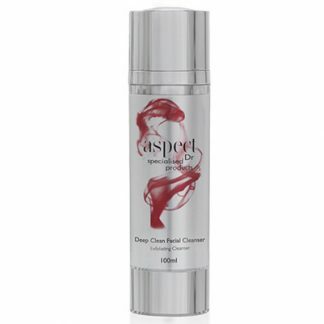 It is a hand held oscillating cleanser that effectively allows the serums to penetrate the surface of the skin. Exfoliating and cleansing aids in the natural turnover of the skin to reveal fresher, vibrant, even toned plump skin. It is essential that you use an exfoliating cleanser if you are using serums. Growth factors are naturally within the skin cells and as the skin ages, growth factors deplete. Growth factor has been originally been developed based on the natural human growth hormone. A large multinational pharmaceutical company has developed this product with brilliant results. We recommend this serum be simply used with a daily exfoliating cleanser and high protection sunscreen. A very simple yet effective regime. Applied in the morning after cleansing, it hydrates and reduces inflammation to give a fuller looking skin. * If you have quite pigmented skin then Lytera Gel may be a suitable alternative for you. Please speak to a consultant for further advice. 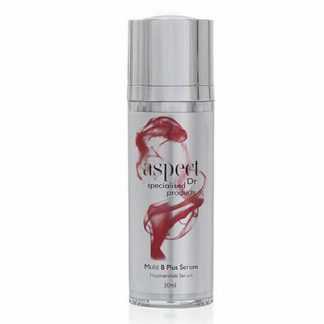 Applied at night after cleansing, it assists in the stimulation of skin cell production, lightens skin, reduces fine lines and wrinkles. A good moisturiser will hydrate the skin and give added benefits to the serums. 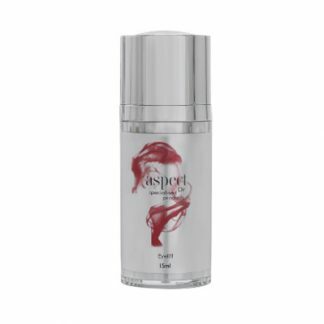 An anti-oxidant or growth factor moisturiser is highly recommended and will prevent premature damage caused by free radicals and assist in regeneration of new skin. It is very important to use this as a night cream overnight as this is when most of the repair processes occur. An antioxidant moisturiser can be used during the day if you require added hydration after the vitamin B and C serum. Eye serums or creams generally contain a concentrated amount of actives. Be careful not to get the product into the eye. Apply the eye cream using the fingertips of your ring-finger. 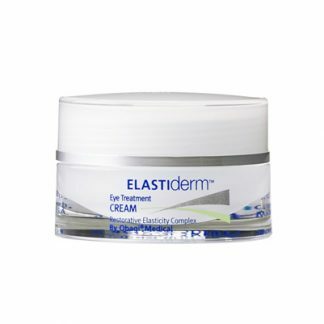 Dab 4 or 5 dollops underneath the eye and continue to gently tap until the cream has absorbed into the skin. Do not rub or stretch. The skin around the eye is very fragile and thin. Most creams can only be used underneath the eyes. Some can be used on the upper eye lid so make sure to speak to a skin care consultant if you choose to do so. Exfoliation is important to allow the healthy turnover of skin cells. Chemical exfoliants are preferred, as this is a much more gentle and effective way of exfoliating the skin. Exfoliation lifts away the dead skin cells, leaving your skin looking rejuvenated, even toned and more plump. This should be done twice weekly in conjunction to the regular use of the daily exfoliating cleanser. We commonly suggest a face peel done every 6 weeks. This is much stronger but provides excellent results. Face peels should only be conducted by trained practitioners as it contains very high percentages of actives and follow up care is essential. ARE THERE ANY ANTI-AGEING BENEFITS OF MAKE UP? ant step in anti-ageing management. Using the correct type of makeup and skincare regime now can slow down premature photo-ageing and give you healthier looking skin. Some mineral make ups contain vitamins which can assist in healthier looking skin. Selecting the correct matte or luminous powder for your skin type can also make you look years younger. The main benefit is that they allow your skin to breathe, are free from chemicals and metals that may cause inflammation on the skin and they provide sun protection. Tretinoin cream is commonly prescribed by dermatologists to reduce fine lines, wrinkles and pigmentation. It encourages collagen production, skin cell turnover and reduces melanin production. It is a Vitamin A derivative and is used in various skin conditions. It can cause severe irritation to the skin if it is not used correctly. 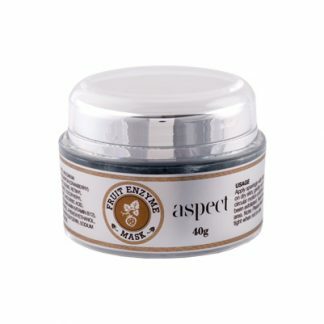 Slowly introduce the cream to your skin as rapid introduction commonly leads to dryness and irritation. 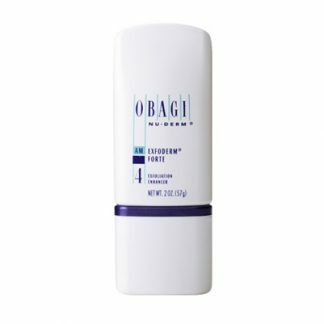 Hydroquinone 4-5% is commonly prescribed to reduce pigmentation or dark spots. Only the 2.5% strength is commercially available in Australia. It is highly unstable and will degrade very rapidly when exposed to air and light. Higher strengths are much more effective for moderate or severe pigmentation and needs to be formulated by a compounding pharmacy. We specialise in these formulations for dermatologists.